Welcome to the Ford Meter Box Distributor Portal. With the proper Login and Password, authorized Ford® distributors can use the portal to check stock availability, review shipping status, and perform other business-to-business functions. 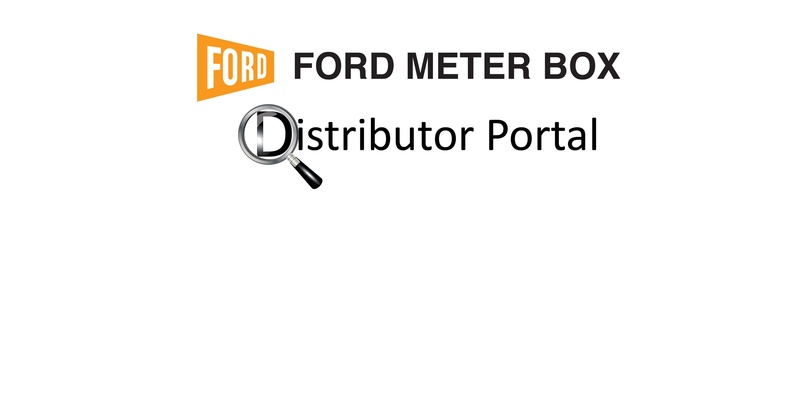 If you are a Ford® distributor and wish to inquire about using the Ford Meter Box Distributor Portal, please contact us at 260-563-3171 or Myportal@fordmeterbox.com.